We are capable of producing some fairly detailed 2D and 3D drawings. 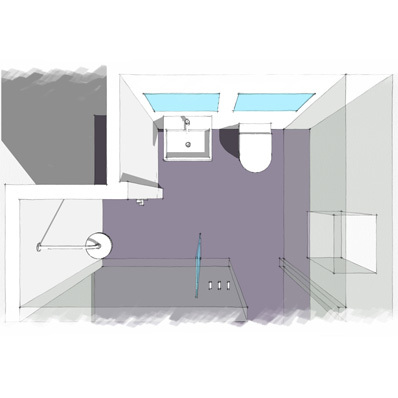 To view examples our 2D drawings please click here. To view examples our 3D drawings please click here.